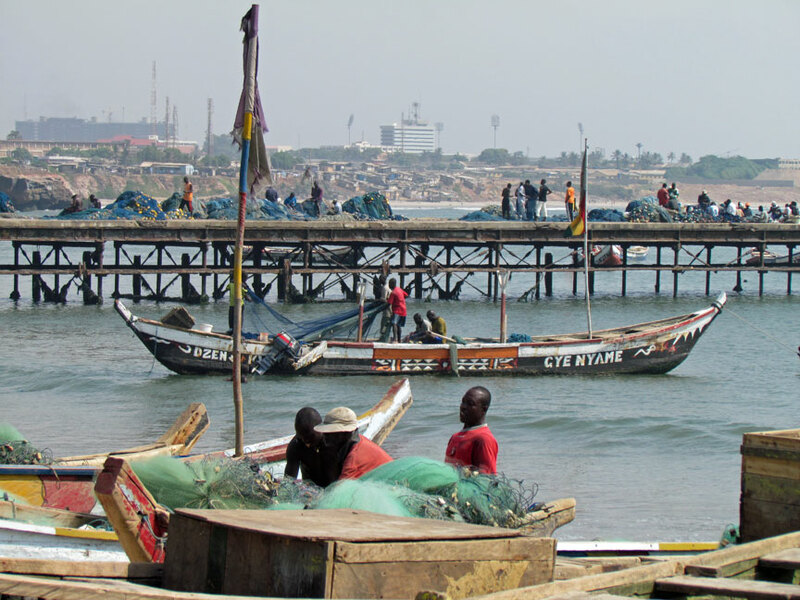 Jamestown (or James Town) is a district in the city of Accra, Ghana. 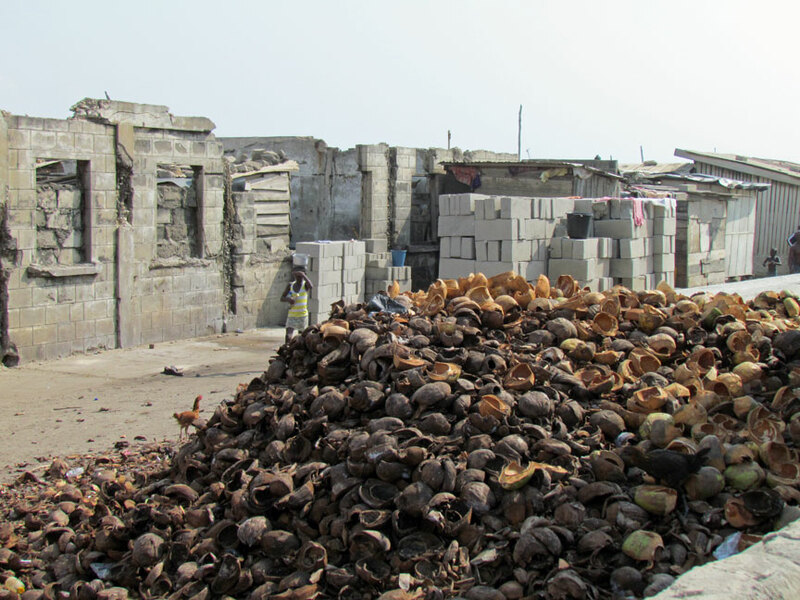 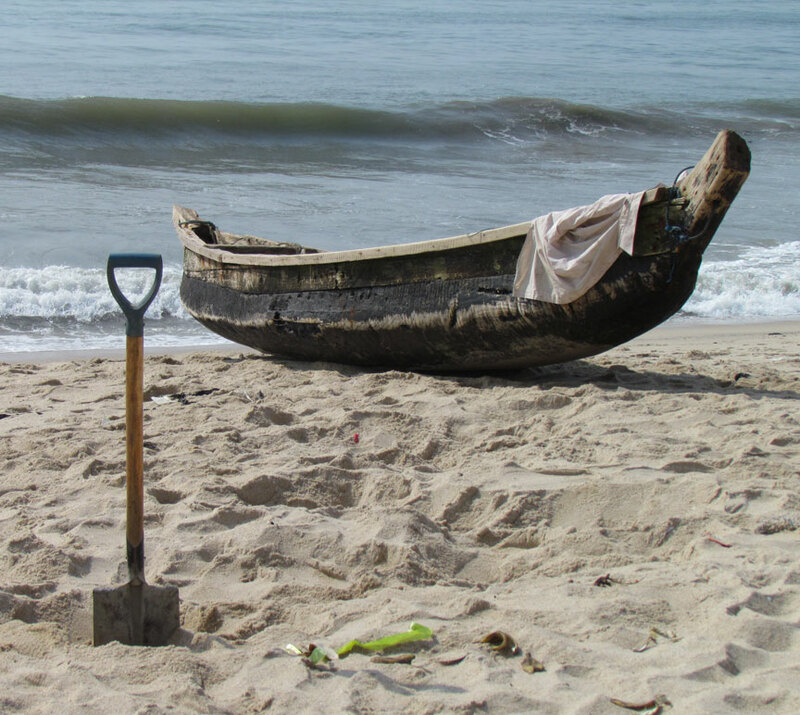 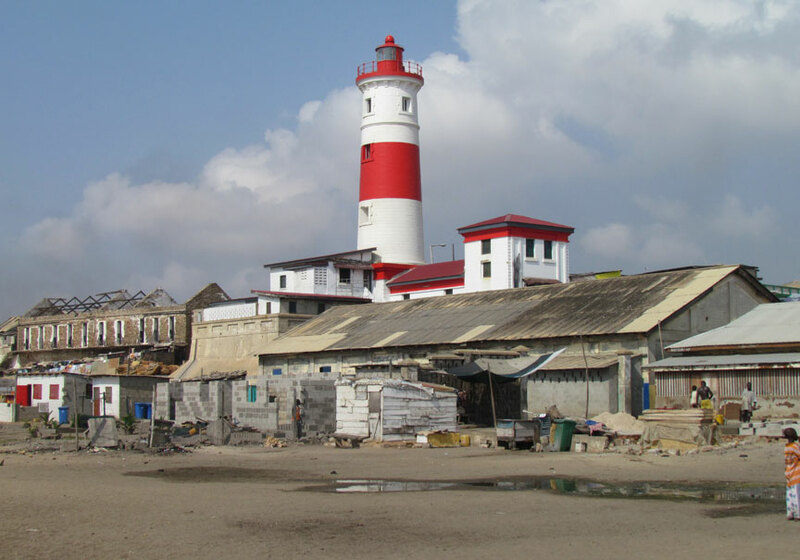 It originated as a community that emerged around the 17th century British James Fort on the Gulf of Guinea coast, and became a part of Accra as the city grew. 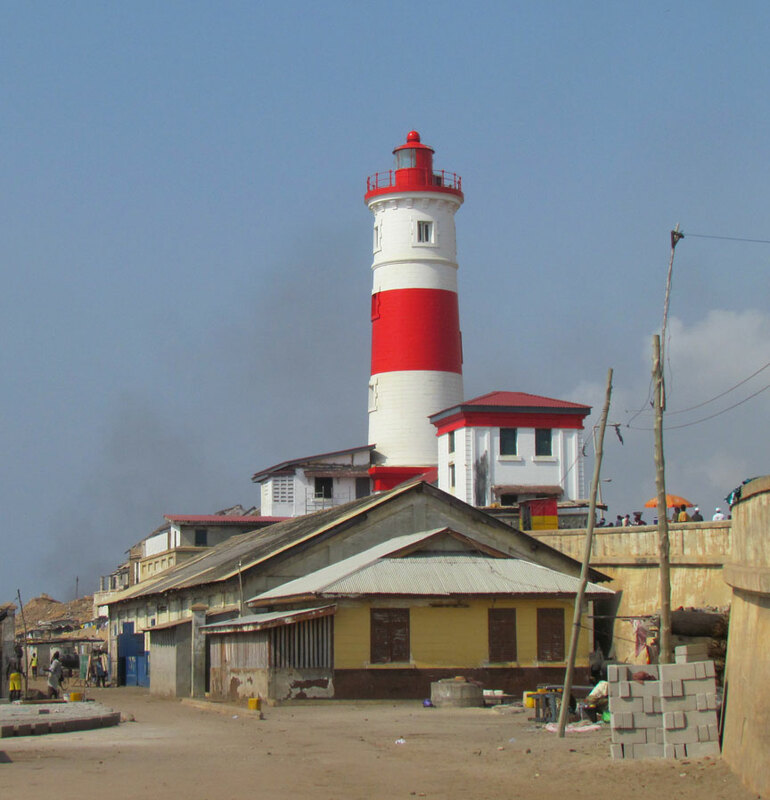 A lighthouse, the Jamesfort Light, was built by the British at James Fort in 1871. 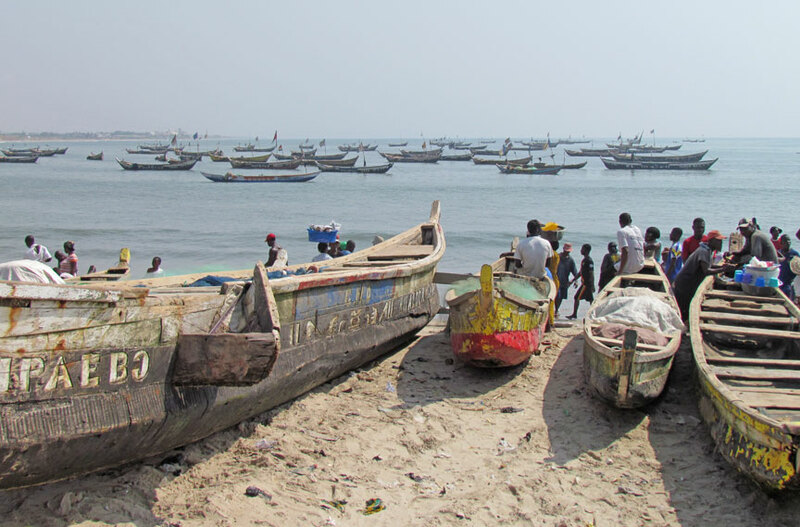 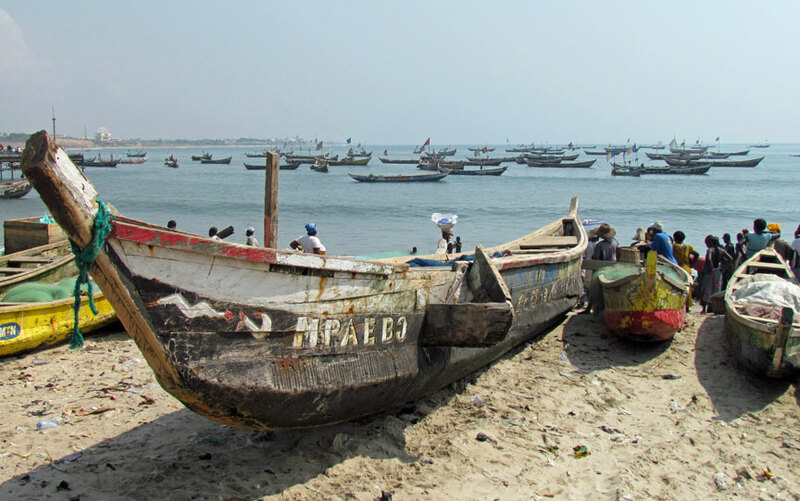 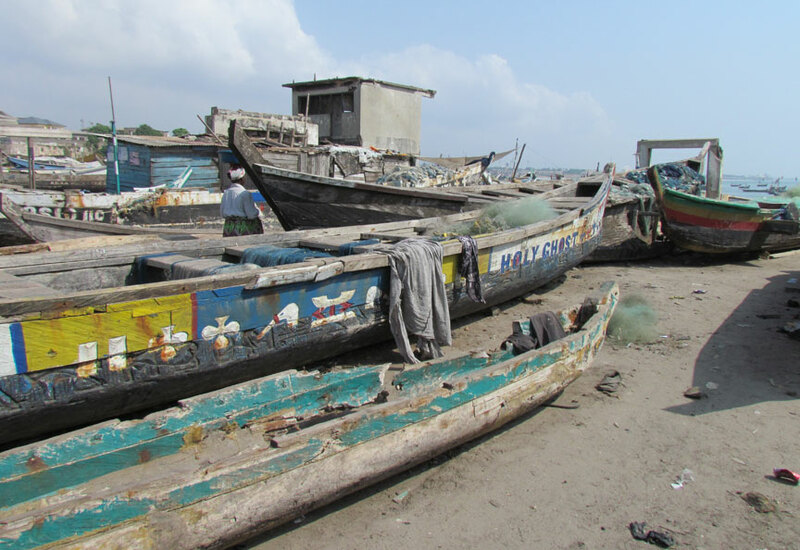 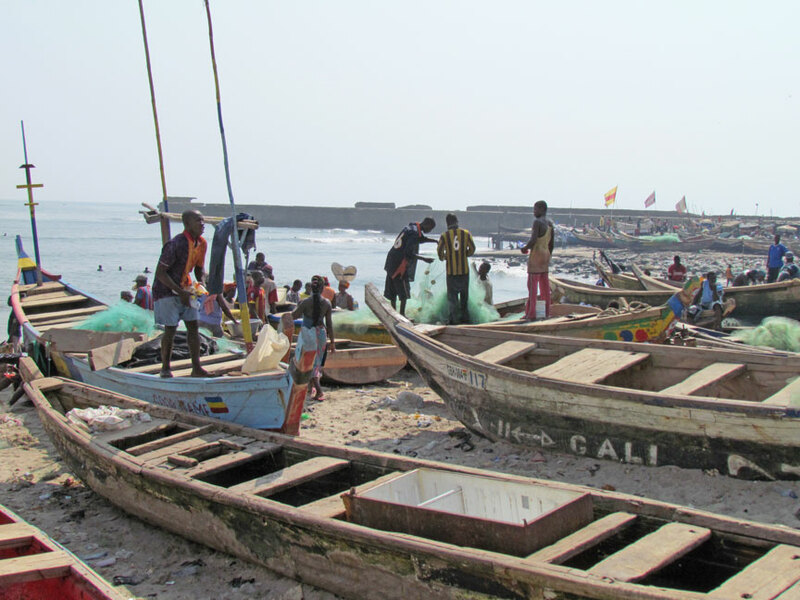 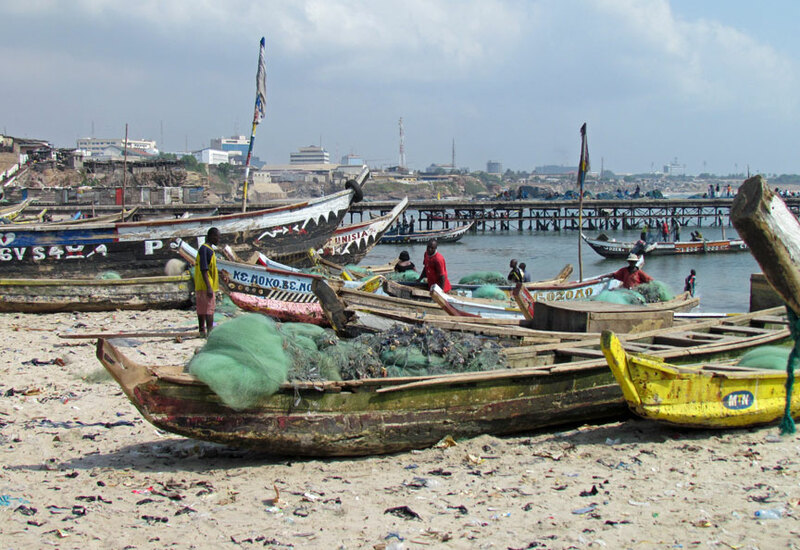 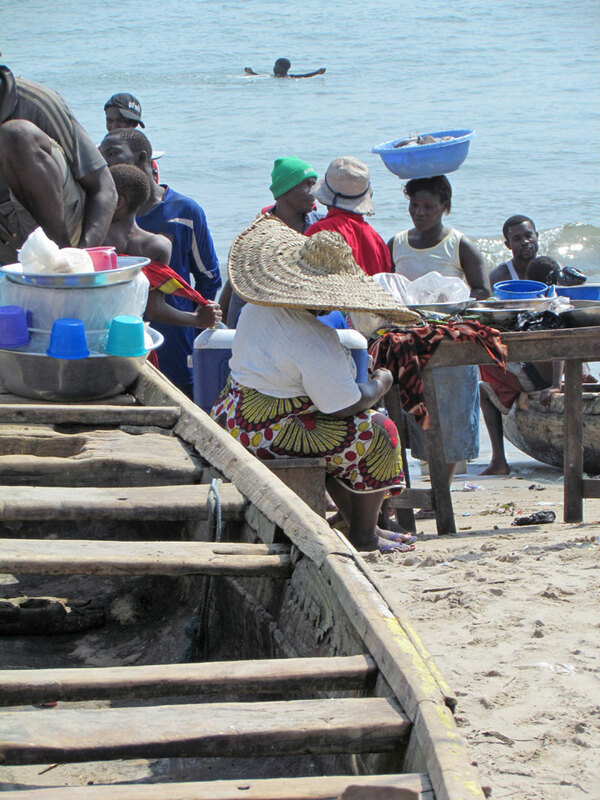 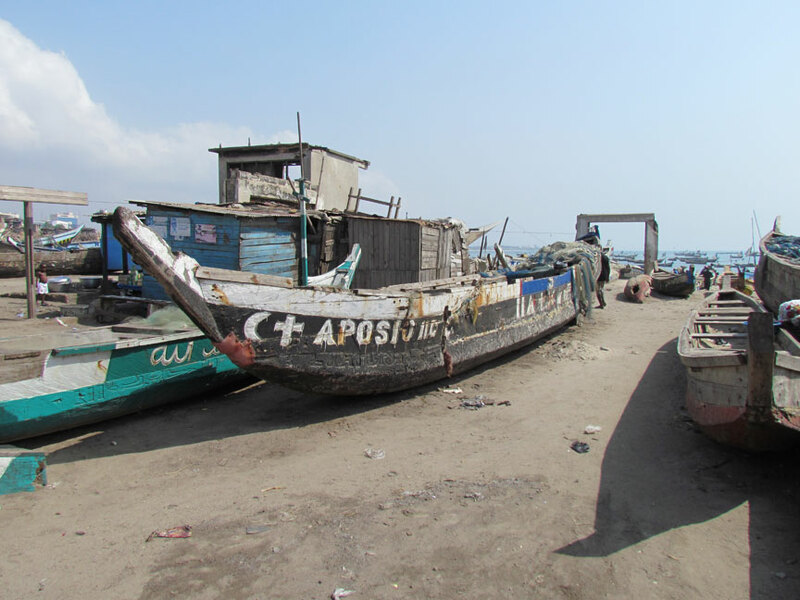 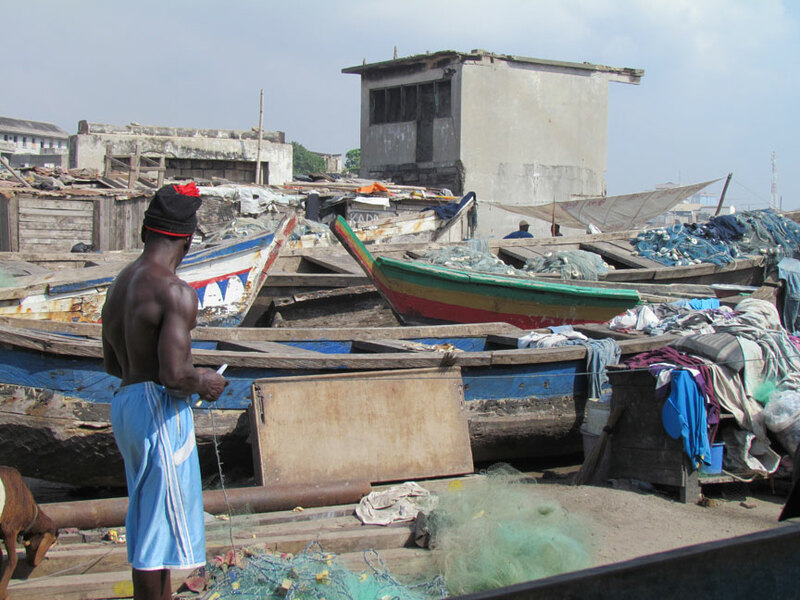 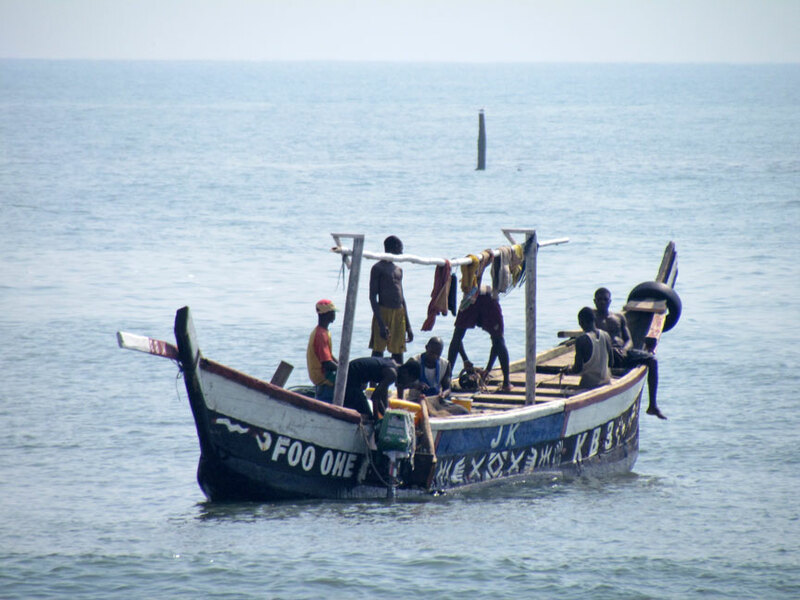 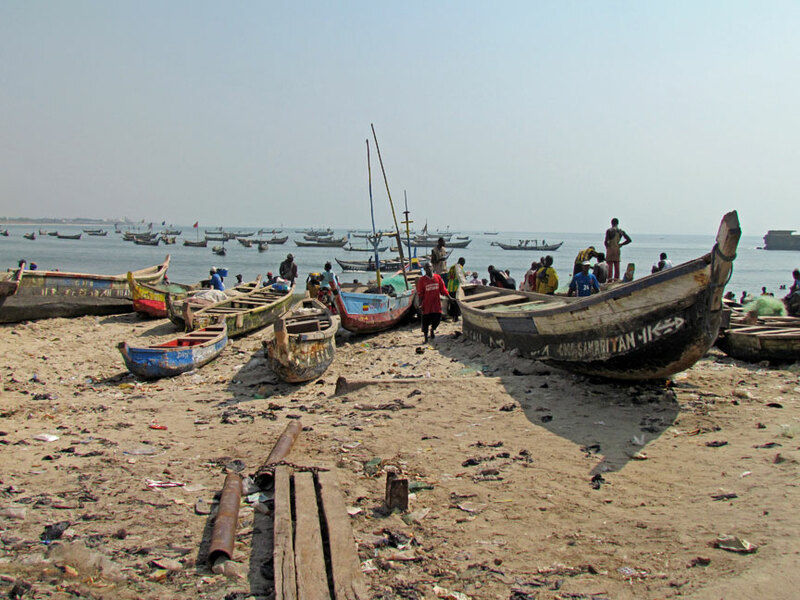 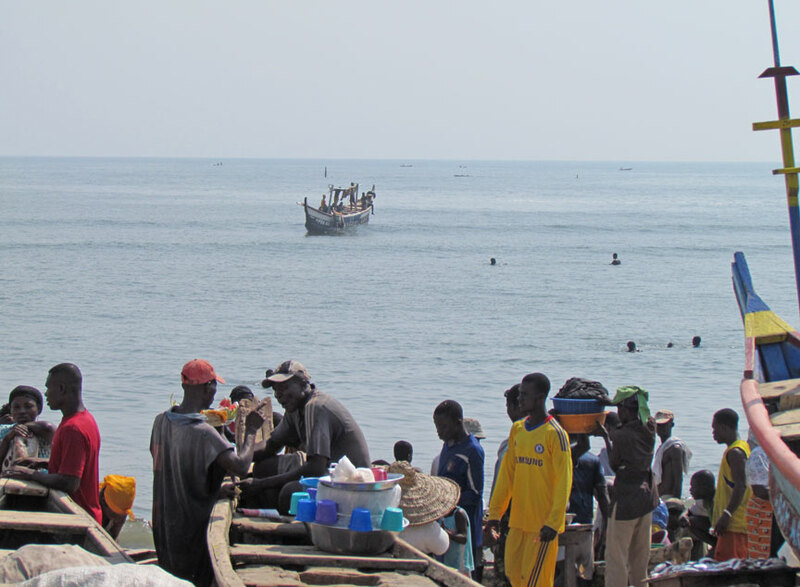 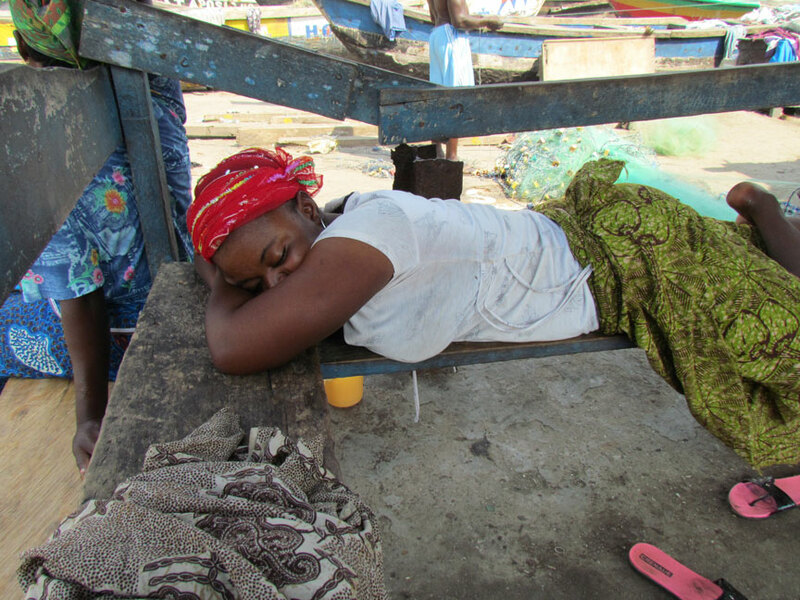 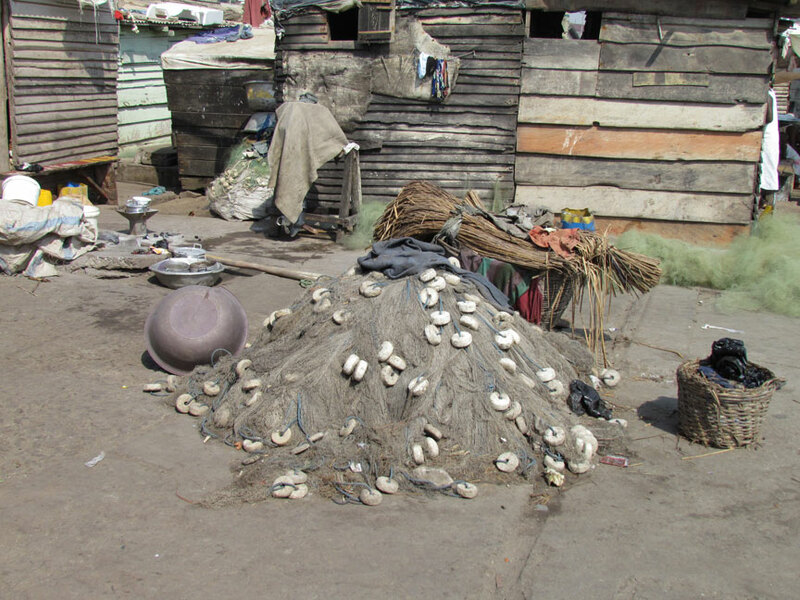 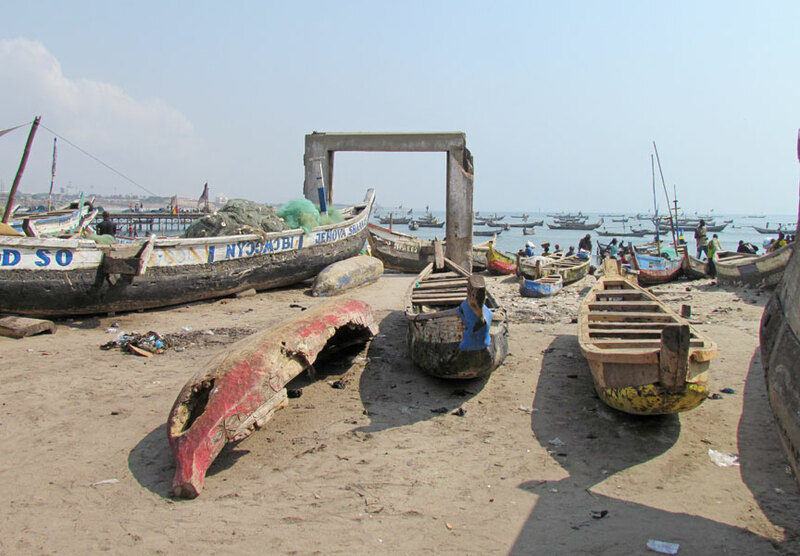 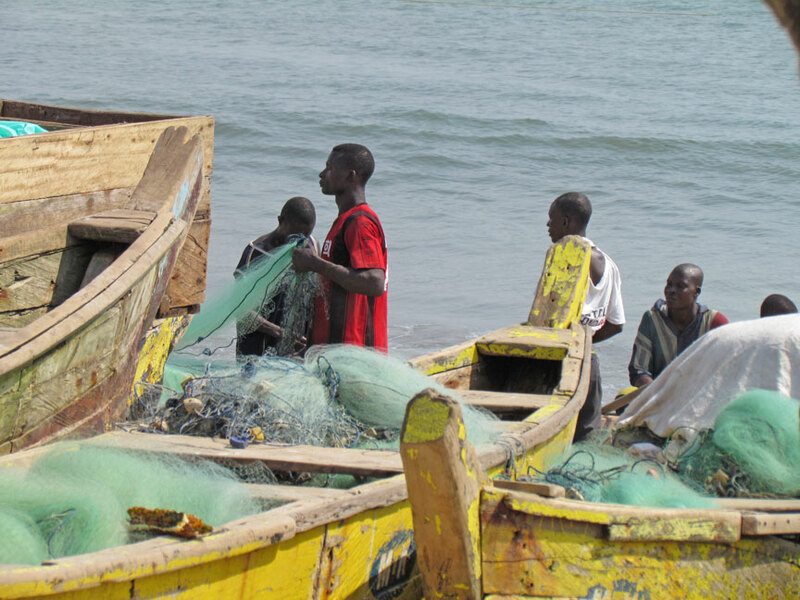 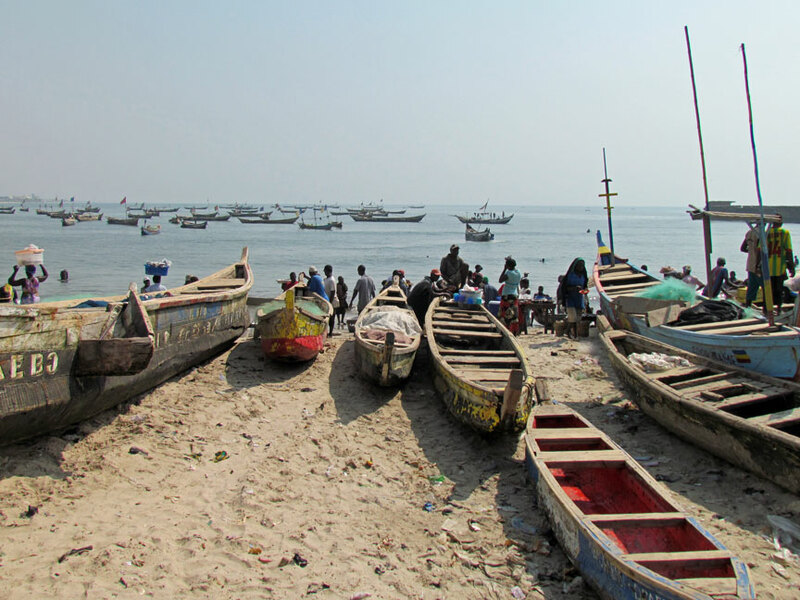 Jamestown is now a fishing port populated primarily by the Ga, an indigenous people of coastal Ghana. 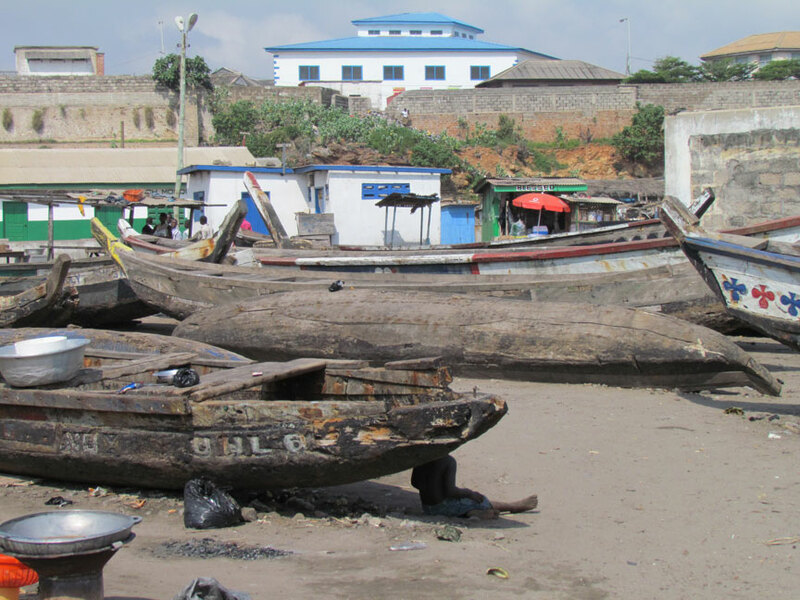 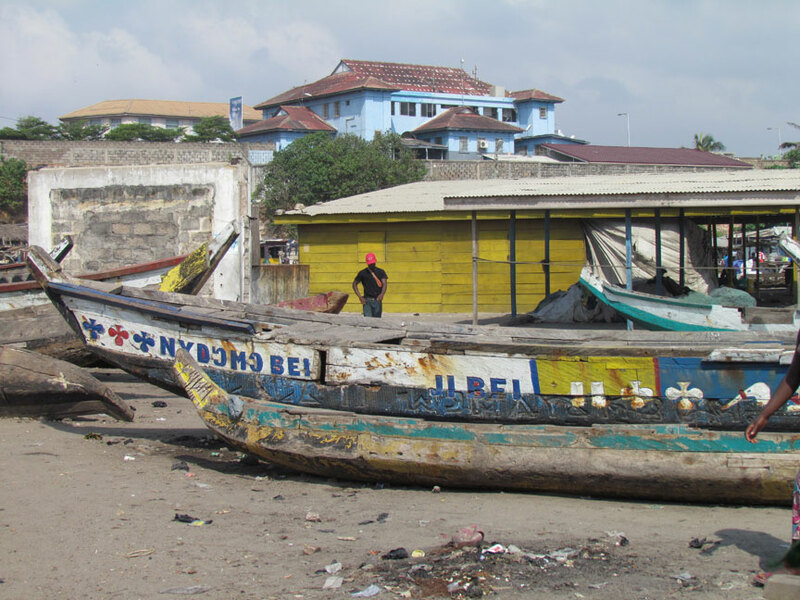 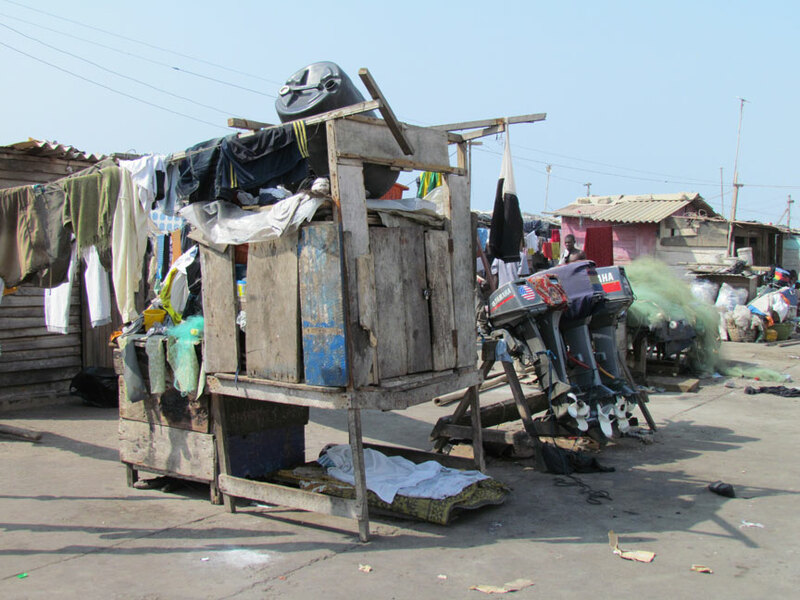 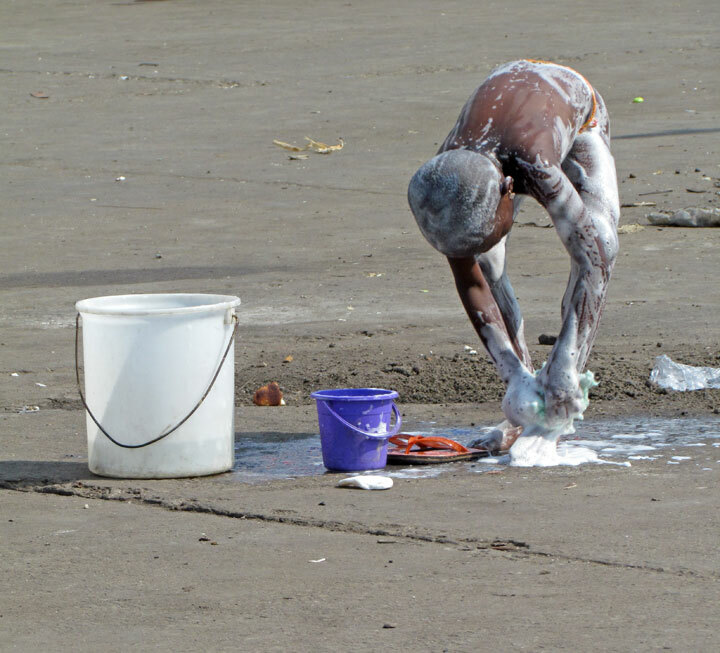 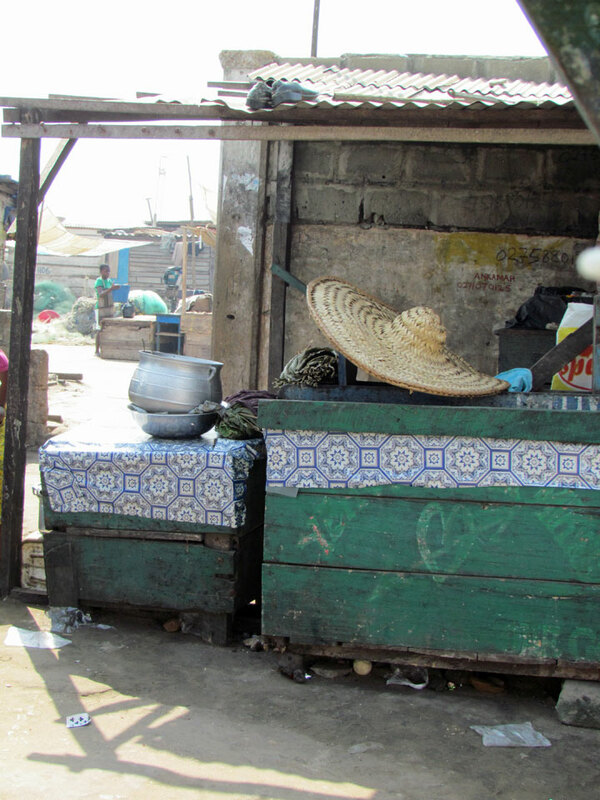 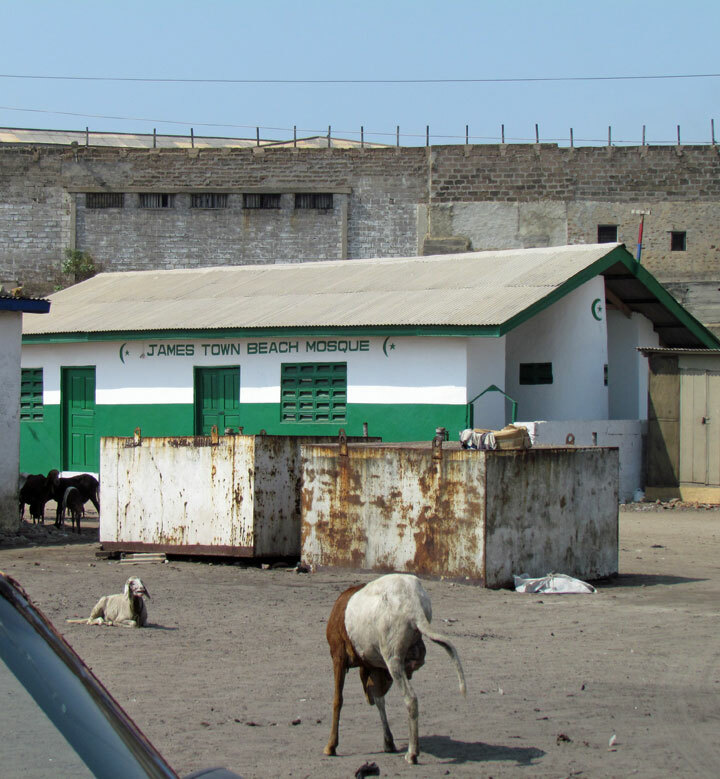 It is also a tourist destination for those wishing to see the remnants of Accra's colonial past. 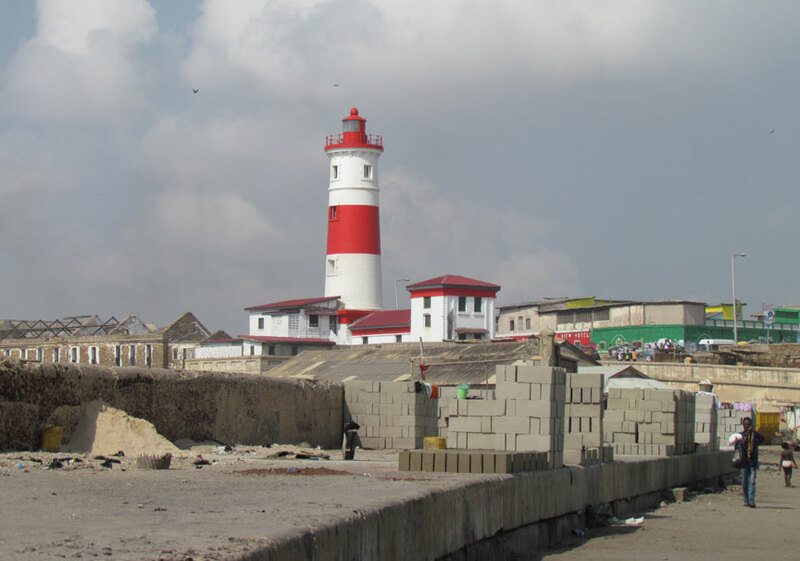 The original lighthouse was replaced in the 1930s by the current Accra Light, which is 93 ft (28 m) tall with a visibility of 16 nautical miles (30 km). 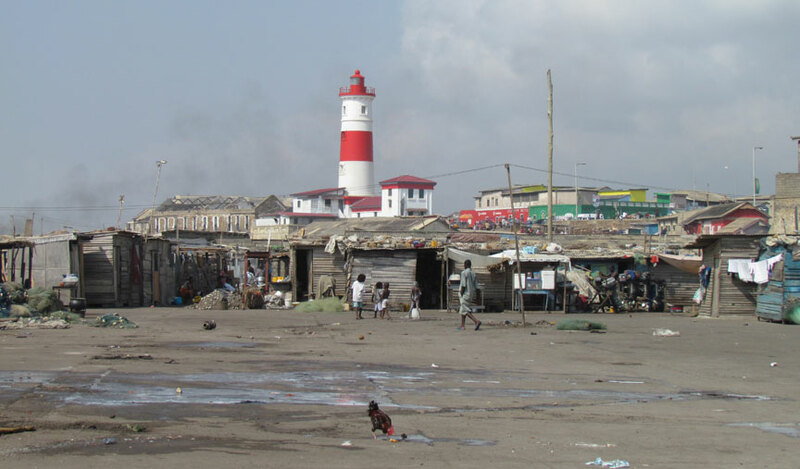 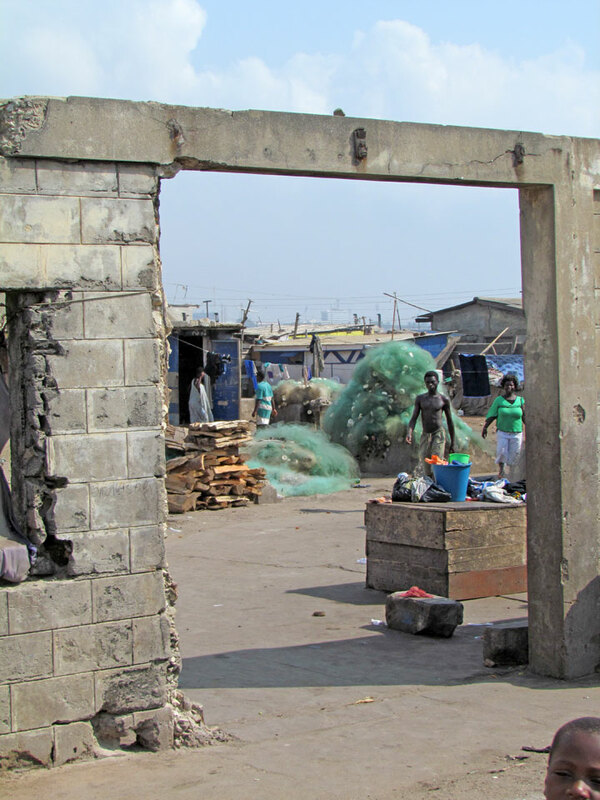 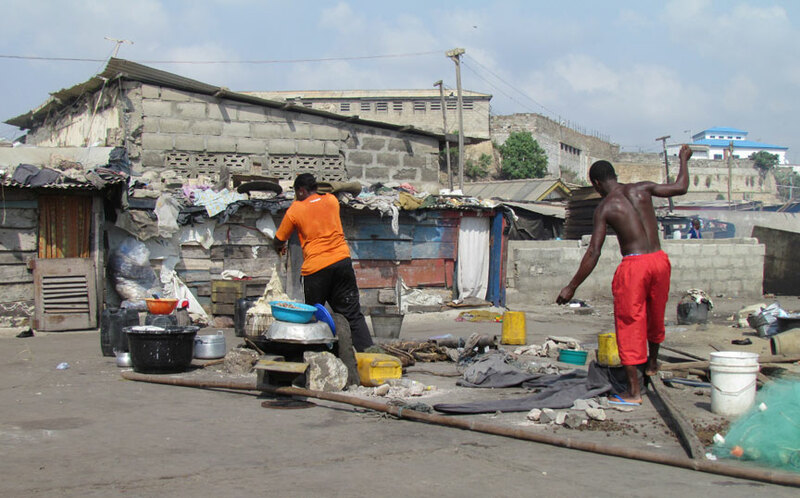 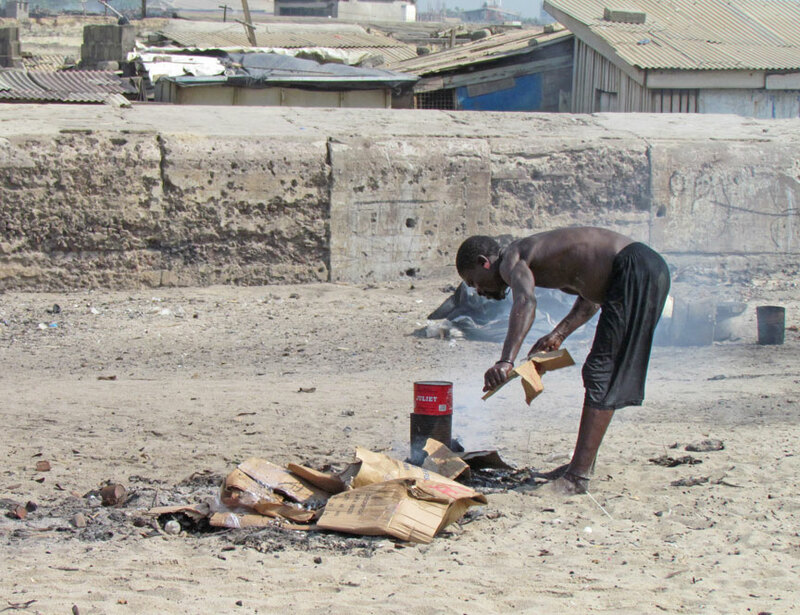 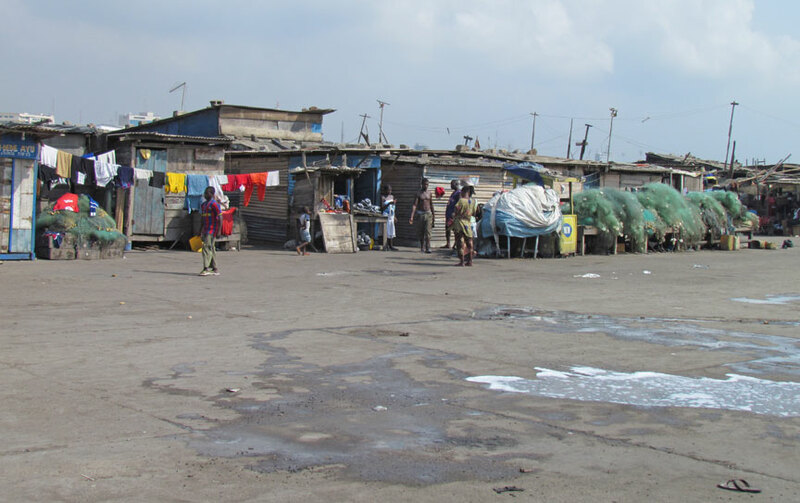 Jamestown is one of the older areas of Accra and was heavily developed by the end of the 19th century. 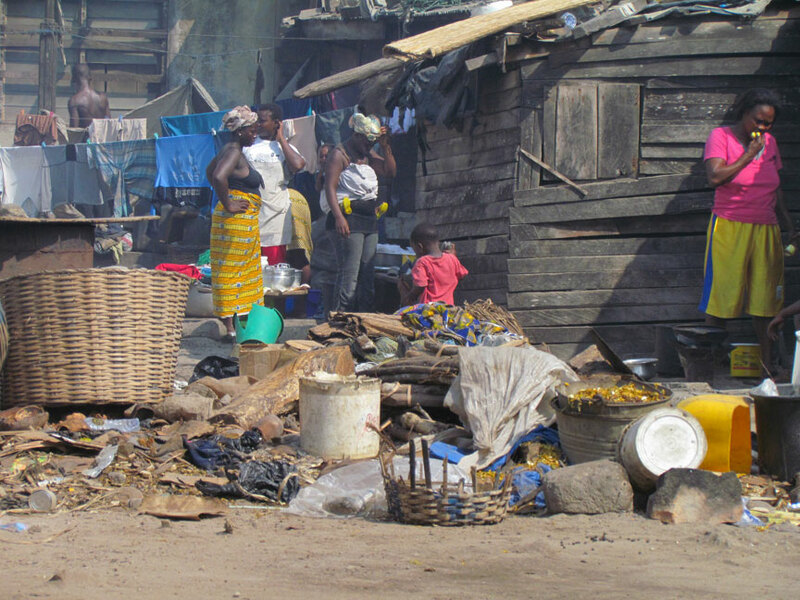 During the rapid growth of the city during the 20th century, Jamestown has become an area of a dense mixture of commercial and residential use. 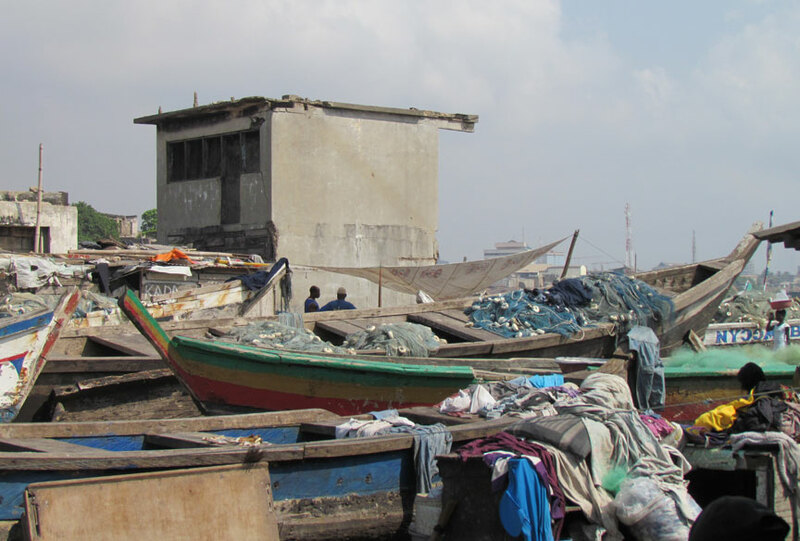 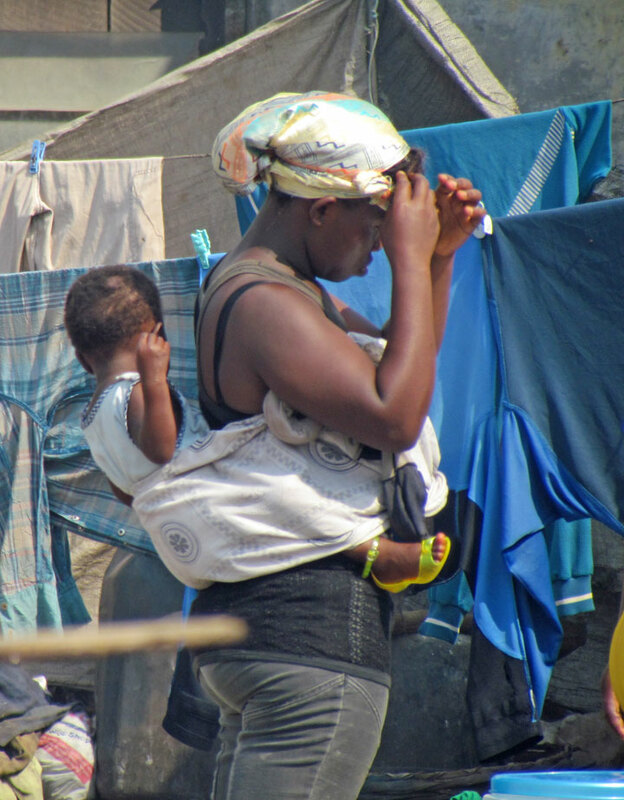 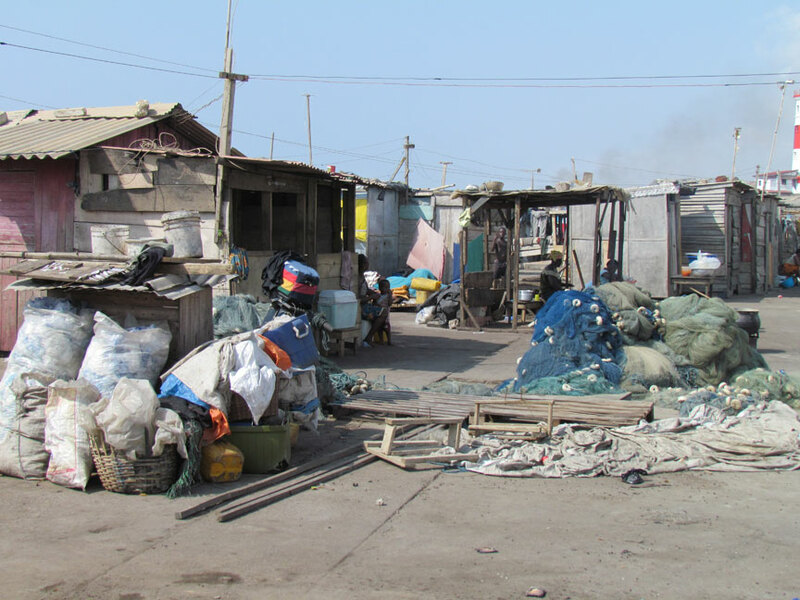 Since World War II, a succession of plans to enhance the capital city have come with changes in government — some seeing improvements in Jamestown as a necessary part of the overall plan, and some treating such improvements as competing with the efforts to develop the central business district of Accra. 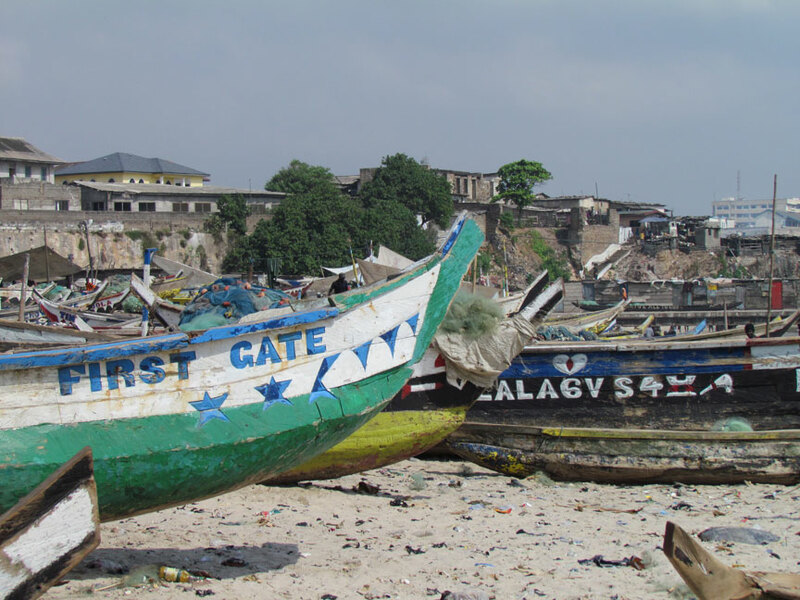 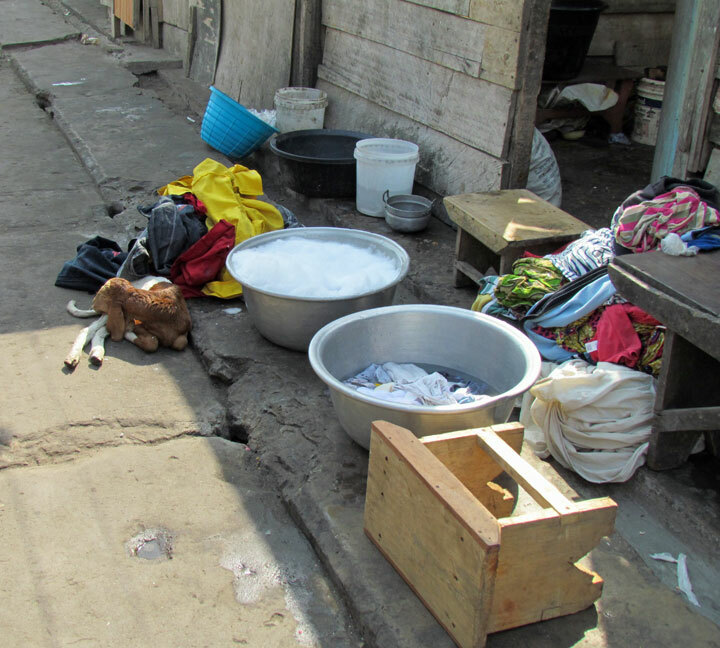 Jamestown has recently become the focus of international research and assistance programs regarding the health and socioeconomic issues of a dense urban population where the infrastructure and governmental regulation had been inadequate in providing for the needs and safety of its people.